No tiddlyshitting around this time folks, we came into this episode with a plan and a structure. 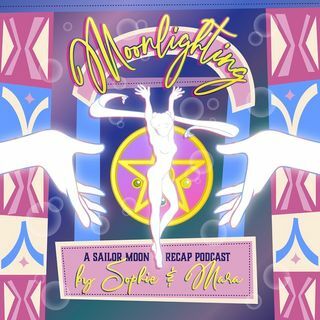 This week we delve deep into the anti-capitalist messages that can be found in Sailor Moon, focusing on an anti-gentrification message. We also hate on Umino for a while.